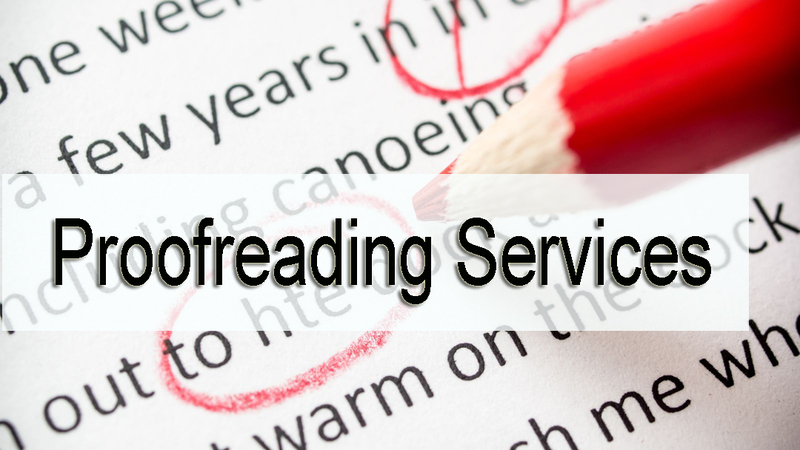 We offer the highest quality of editing and proof-reading services to our clients. Our experts edit and proof-read the different localized and translated documents for you to ensure that you are mistake-free and your image in the global stage is not affected. If you wish to know more of our services or want to make the most of it, please get in touch with us now. Our expert assistance will guide you to get the best content strategy for your business.